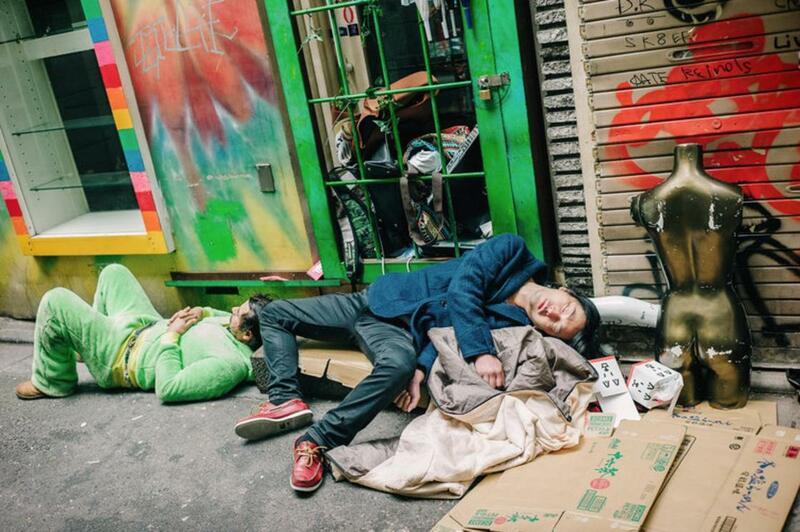 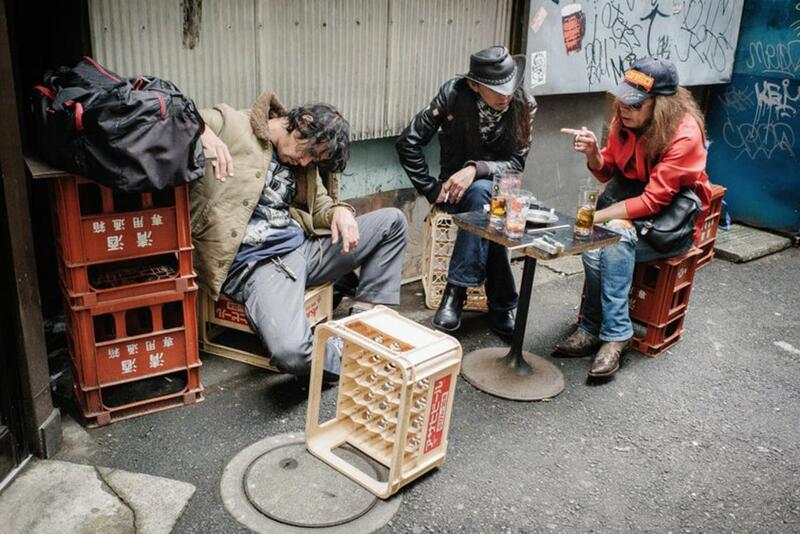 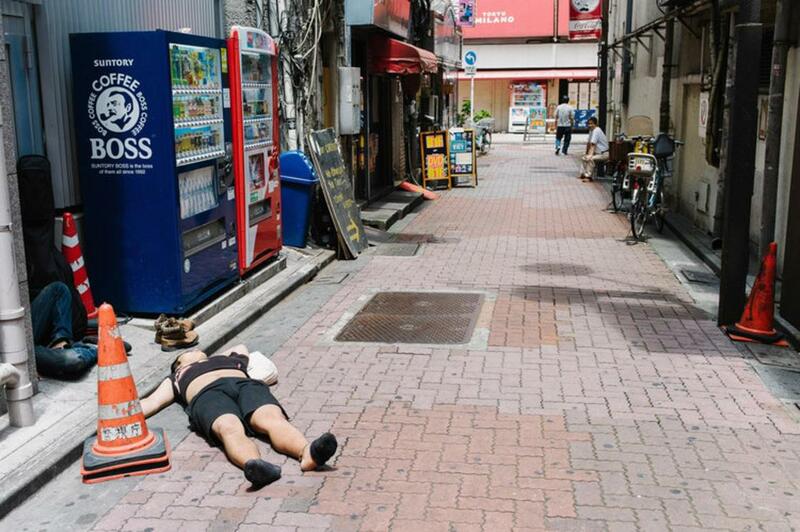 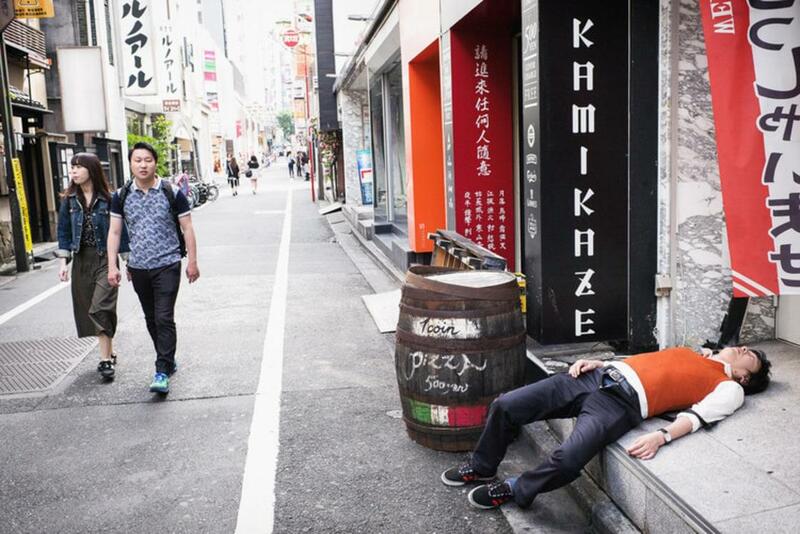 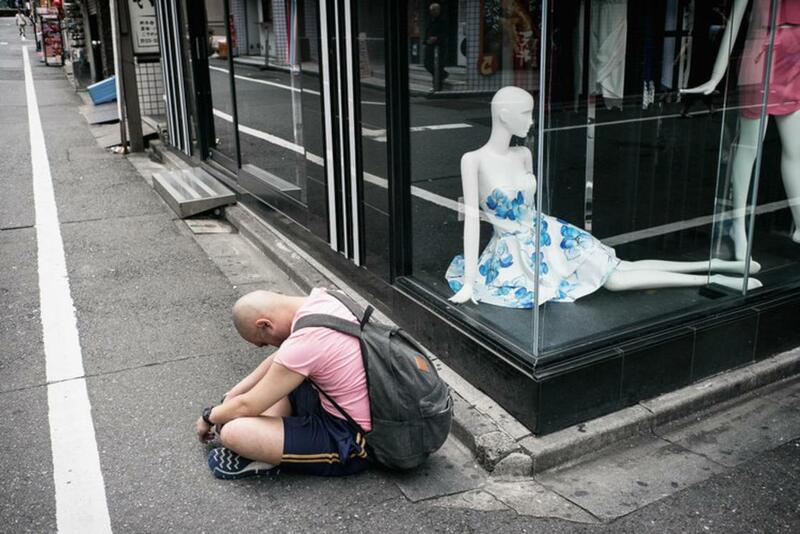 With his series The Drinkers and The Drunk, the talented street photographer Lee Chapman is documenting the effects of alcohol in Japan, capturing the drunken scenes in the streets of Tokyo. 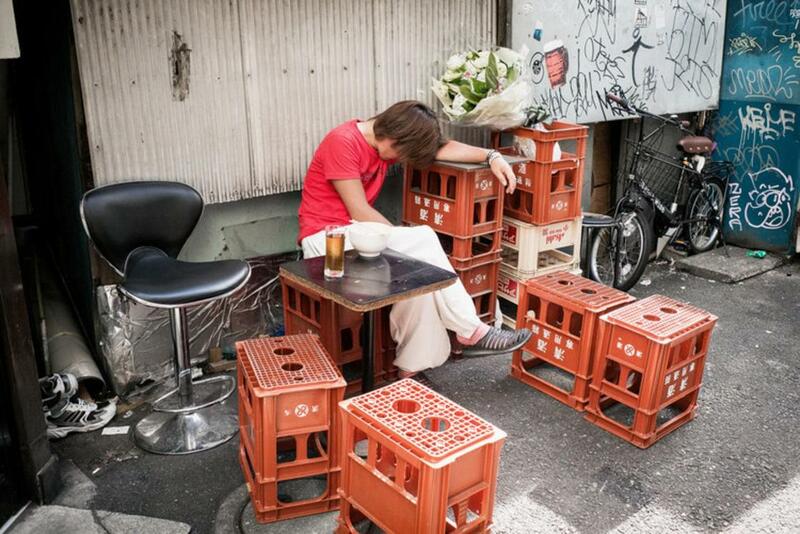 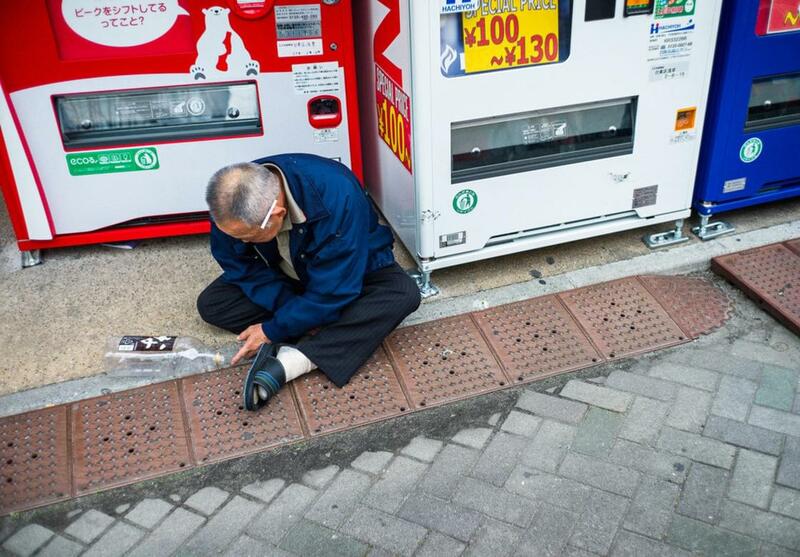 From the drinking parties to the Japanese sleeping on the sidewalks, Lee Chapman offers us an astonishing view of the consumption of alcohol in Japan, where public drunkenness is more tolerated than in our Western countries, and is not limited to some population groups. 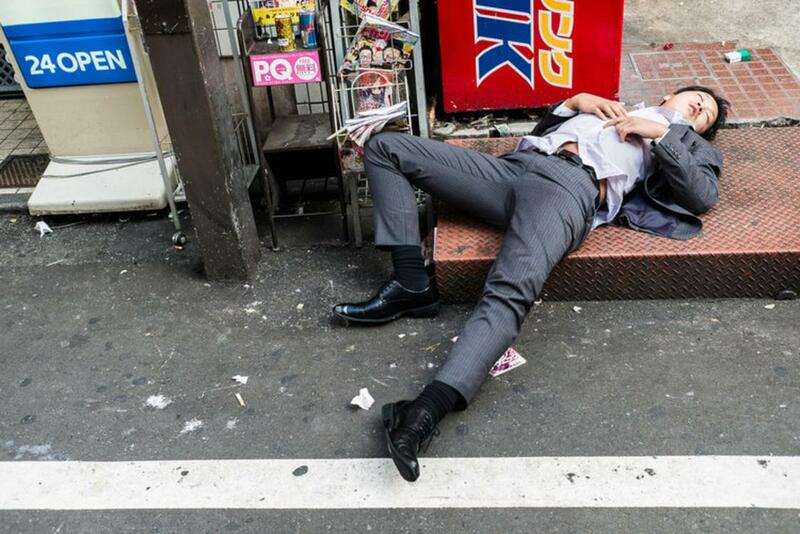 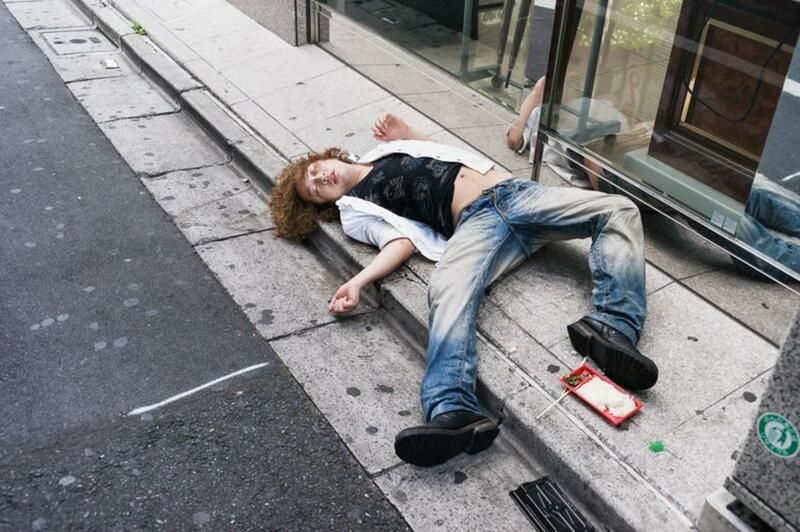 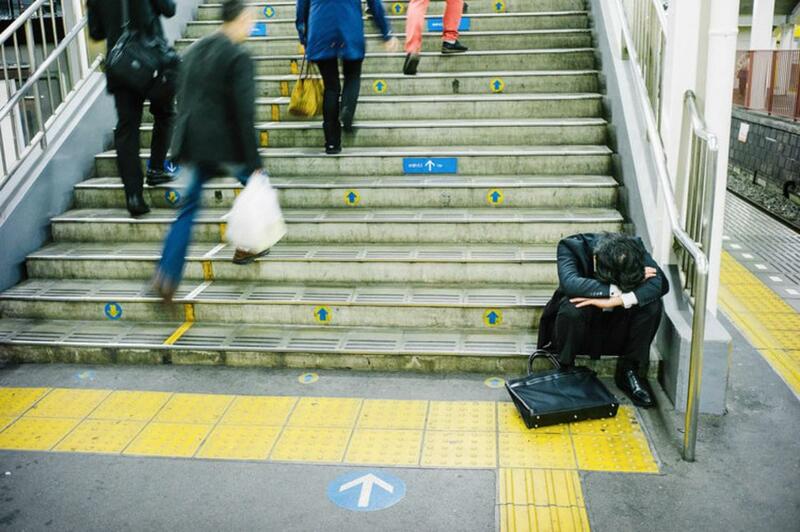 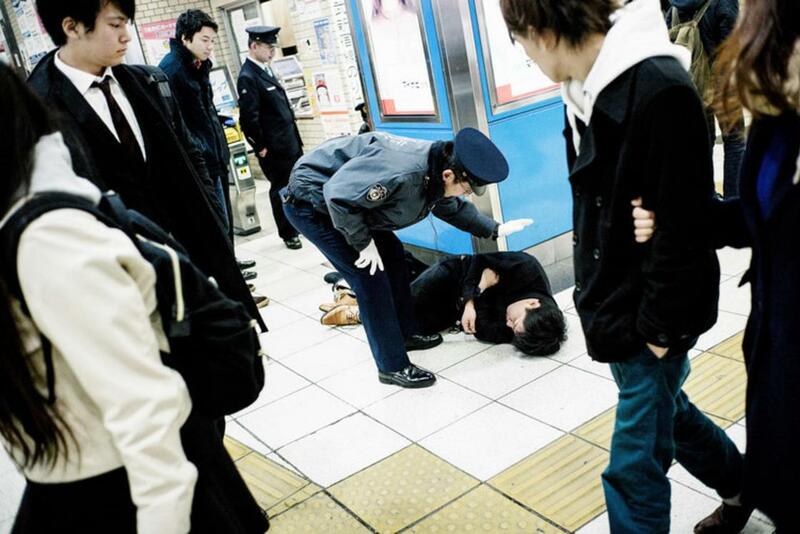 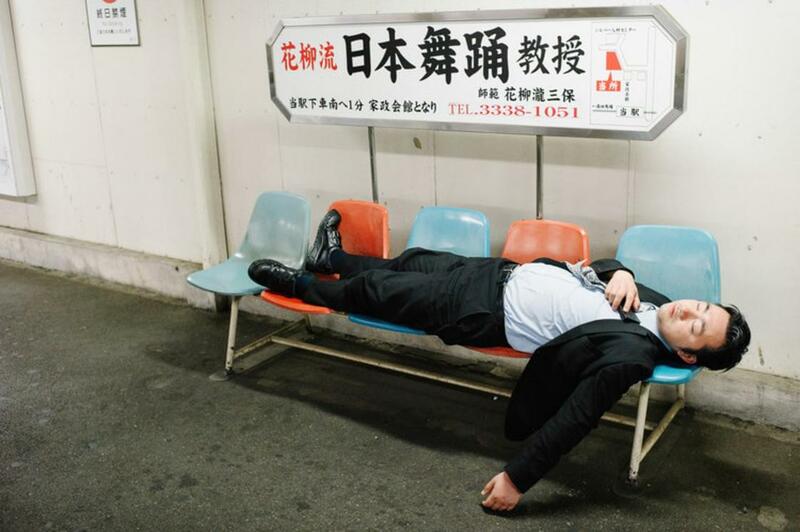 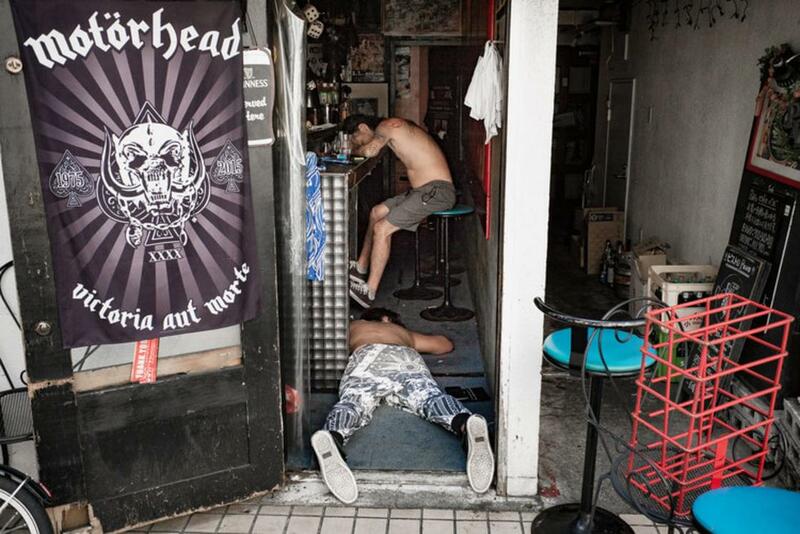 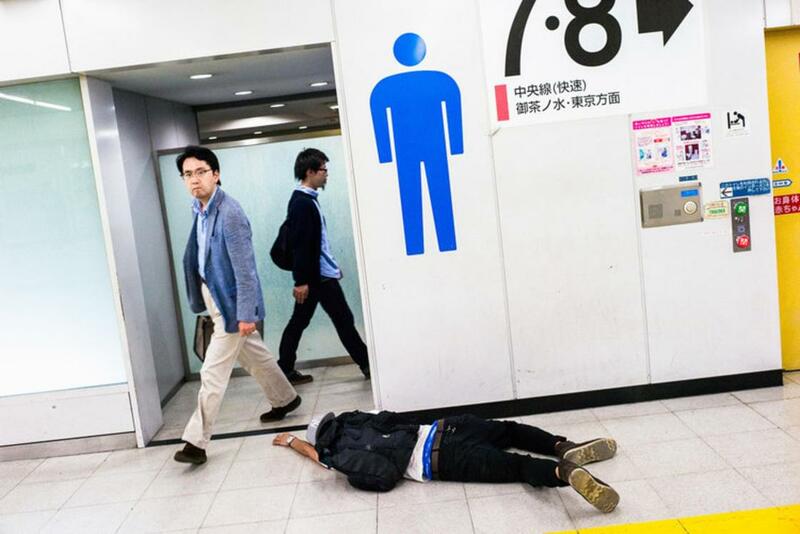 It is not uncommon in Tokyo to meet salary men, fainted after drinking too much with their colleagues. 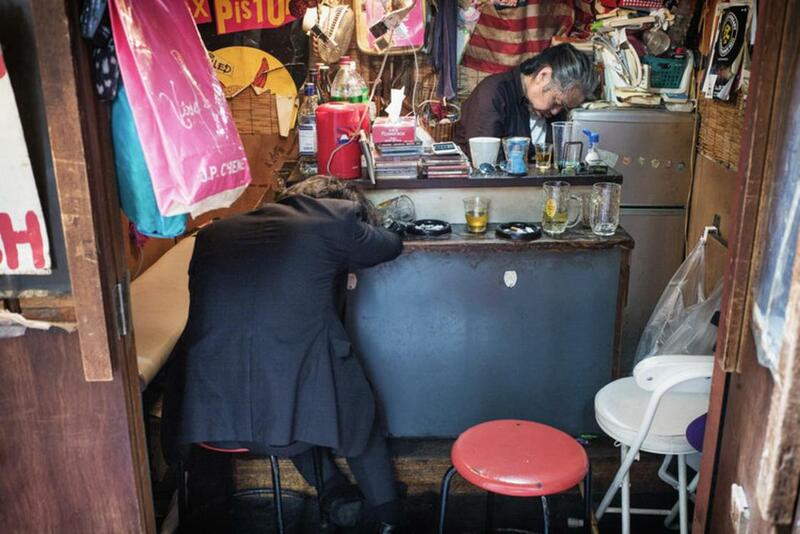 We had already talked about Lee Chapman with Tokyo Street Photography, and you can follow his photographs on his Instagram account.